Ian Gorboun Отличная работа. Молодцы! Favorite track: Breathe. 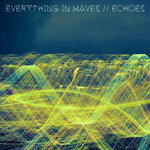 elesdeno A very nice album, the atmosphere is somewhat similar to Lights & Motion, but the use of acoustic guitar makes it more light, playful, and uplifting. Love it. Favorite track: Youth. CU2MRO When the odds are stacked against you...no matter the situation...3 on 1 (always smack the lead guy first) n watch for the blindside weak punch from one of the others; no punch? Smack the biggest n just 'Breathe' as the last dude backs off and helps the first dude w/the bloody nose...n 'Breathe'! No hits/bruised ribs/black eyes/flat tires...so just 'Breathe' n head for home. Favorite track: Breathe. Asterios (Astro) Simply wonderful! Wide Awake!! 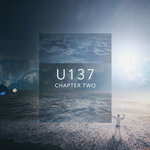 Andrew Bennett A gloriously uplifting collection of ambient music to soothe the soul and inspire the creative person. This album was a major influence on me as a person, and in wanting to become a writer. Favorite track: Togetherness. Sam Moy Christoffer's music is the best - I have yet to find another artist who captures such powerful emotion in such raw forms. His music seems to invoke some kind of deep-rooted trigger for emotions that goes down to your very core. Simply incomparable. 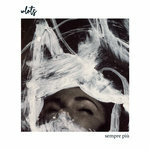 Favorite track: Breathe. 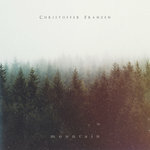 Instrumental powerhouse, sonic architect and solo braintrust of post-rock heavyweight LIGHTS & MOTION (now with over 19 Million plays on Spotify and 500,000+ monthly listeners), CHRISTOFFER FRANZEN's aptly-titled third composer release Wide Awake offers 12 fresh tracks flowing with positivity, promise and possibility. 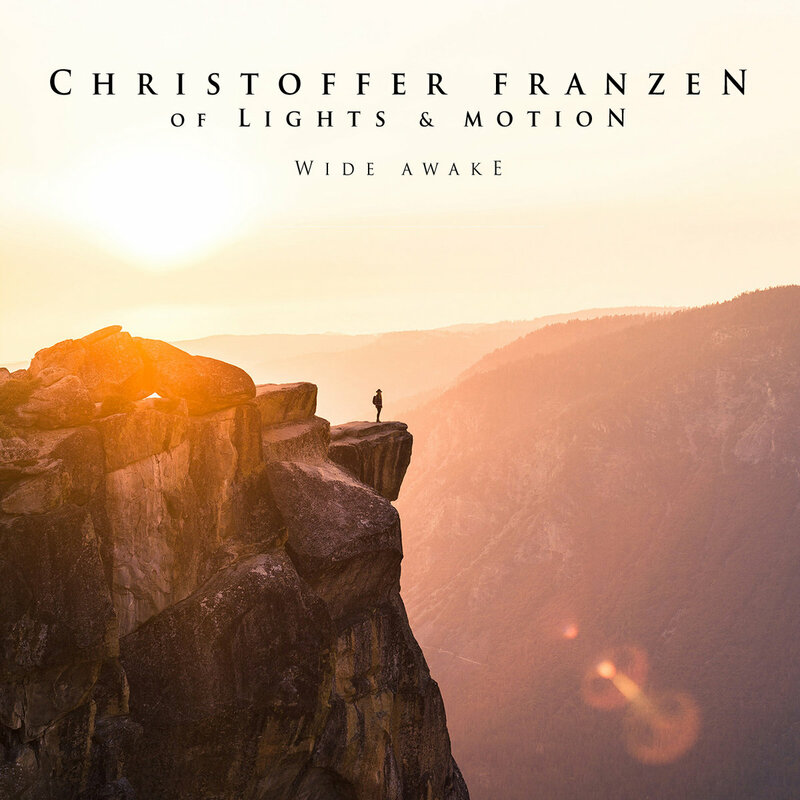 Wide Awake rounds out Franzen's timeless catalog of predominantly epic, ethereal and triumphant tracks, all of which were designed with synchronization to video, film and television in mind. With this release, Franzen again justifies his spot on the short list of great cinematic songwriters, not to mention recent credits in several major Hollywood film trailers, high profile ad campaigns and Superbowl commercials. This young Swede is unstoppable with credit for six full-length releases (including Reanimation, Save Your Heart and most recently Chronicle under the Lights & Motion moniker) plus several custom scoring projects...all within three short years. At the ripe age of 27, completely self-taught Mr. Franzen is one of the finest examples of focus that the world of music may ever know. Wide Awake joins Music for Film & Television, Volumes 1 and 2 as the latest installment in Franzen's “go to” composer collection for serious filmmakers, cinematographers and videographers who demand that the music which accompanies their projects stand out, gets recognized and most important, is remembered. Wide Awake was composer, performed, produced, recorded, mixed and mastered by Christoffer Franzen (piano, glockenspiel, percussion, drums, acoustic guitar, electric guitar, bass, synthesizers, strings) at Upsweden Studios, Gothenburg. Cover photo by Isabelle Kristiansen. Band photo by Fredrik Sellergren. Hollywood film trailer credits include Fast & Furious 7 (starring Paul Walker / Vin Diesel), Concussion (Will Smith), No Escape (Owen Wilson), Transcendence (Johnny Depp), Lone Survivor (Mark Wahlberg), Homefront (Jason Statham), Spare Parts (Marissa Tomei) and more. Television, social media and ad campaign clients include Furious 7 (2015 Superbowl), Budweiser (2015 Superbowl), Apple (2015 Oscars), Google (Oscars), GoPro, The Vampire Diaries, RipCurl, Make-A-Wish, Alibaba, Audi, Barclays, BMW, Boeing, Canon, Dell, Discount Tire, Dyson, Fiat, Microsoft, MetLife, Mattel, NFL, Nike, Nationwide, Nvidia, Samsung, WWE, RedBull, Square, Tesla, Toyota, Trek, Unicef, Vans, Visa and many more.